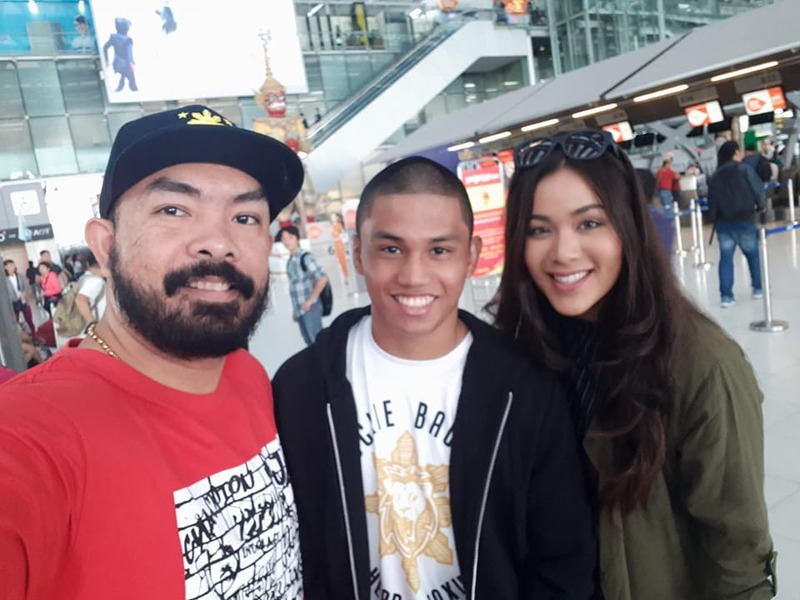 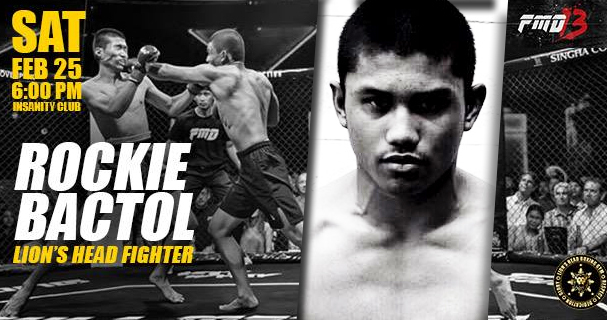 An ecstatic and pumped Coach Renato Crisologo, owner of Lion’s Head Gym, has revealed another achievement for Filipino MMA prodigy Rockie Bactol, as Bactol signs to ONE Championship, as posted on his Facebook account. 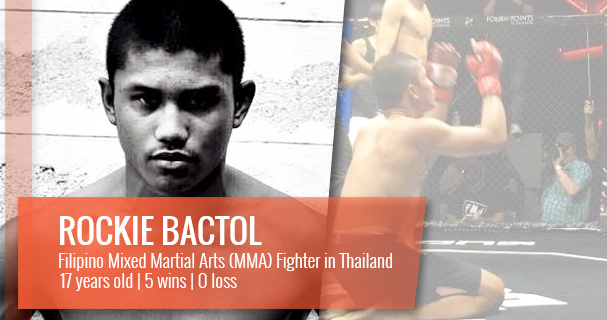 Bactol, who started his way from small tournaments and cages, has now been signed with Asia’s biggest “global sports media property”, ONE Championship. 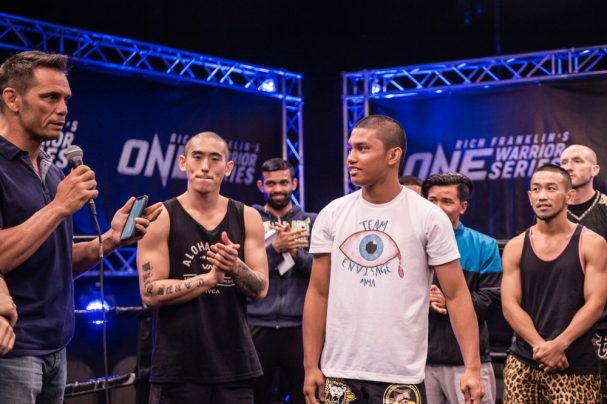 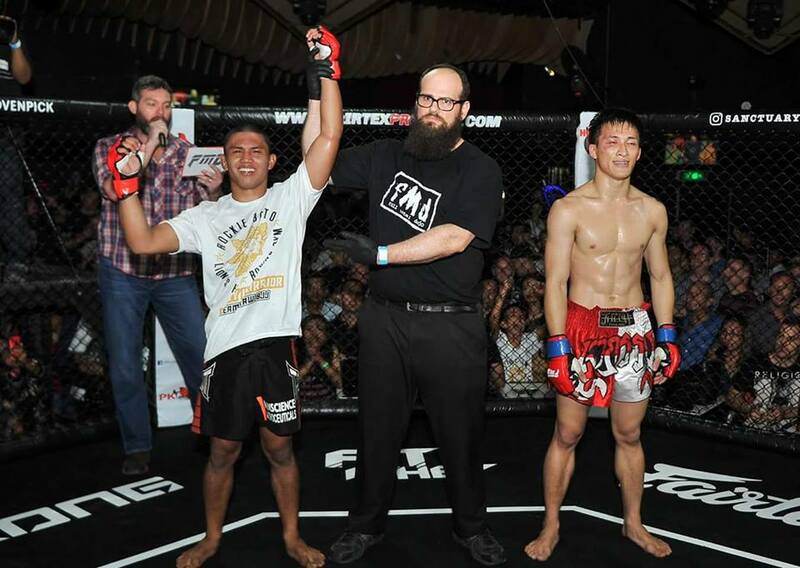 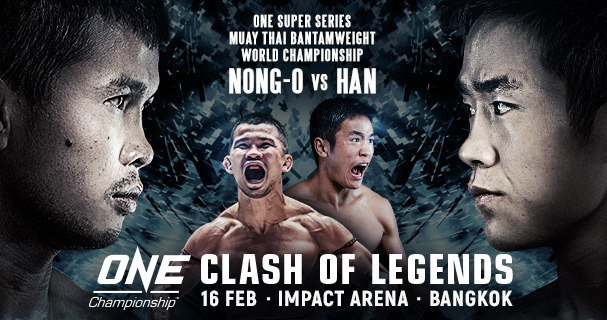 Bactol flew to Singapore on March 31 as the finale of “Rich Franklin’s ONE Warrior Series” Season 1 ended, and with that season finale, Bactol, together with 2 other fighters, were awarded $100,000 and ONE Championship contracts as overall winners in the reality documentary series. 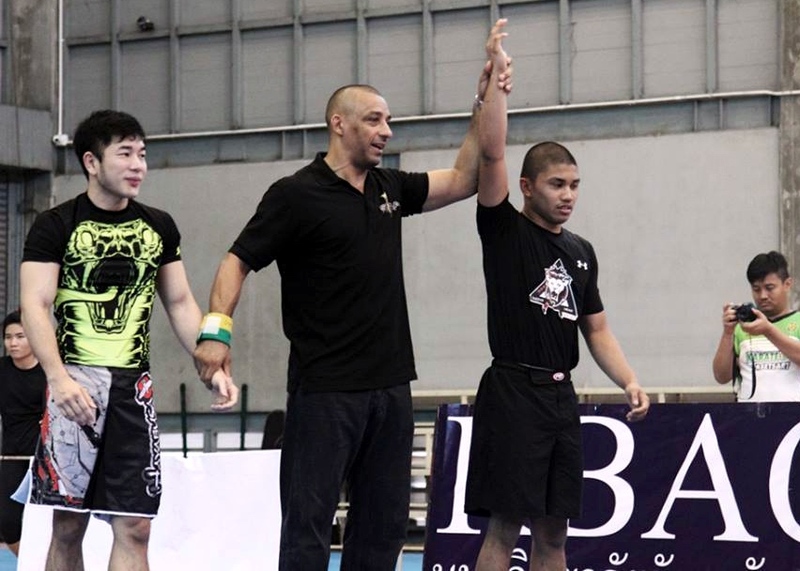 In a Conan Daily article, Bactol was an “early prospect already”, as mentioned by ONE Warrior Series CEO Rich Franklin.